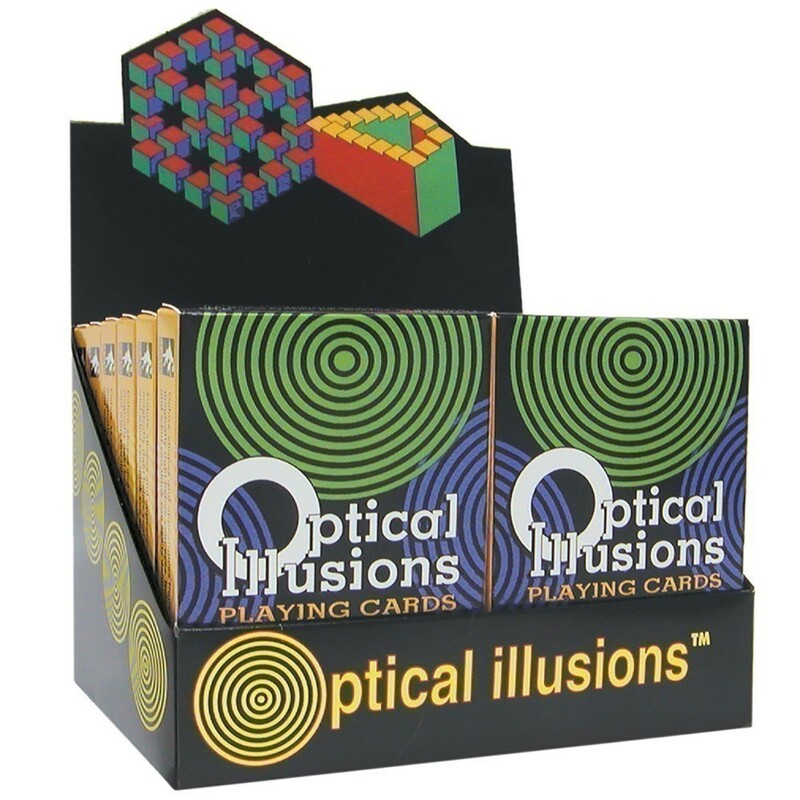 Display contains 12 Decks of this eye catching collection of optical illusions that fool the eye and delight the imagination. Created by Pentagram, based on the best-selling book Pentamagic. Created by a woman of Shawnee heritage, and illustrated by her husband, J.A. Gonzalez, with material related by Blackfoot medicine man Harry Sparrowhawk, the cards feature full scenes of Native American daily life, folklore, history, and symbolism. Tapping into the healing energies of the traditional medicine wheel, the evocative images in this 40-card deck represent the individual stones and their placement within the wheel. Medicine Woman Tarot emphasizes harmony with Mother Earth, and offers readers a tool for living life in balance with nature and with others.